BEST BIKE FOR THE EVENT: A gravel bike or Cyclocross bike fitted with 30-35mm tires. Road & mountain bikes are welcome.  For road bikes, come fitted with 28mm minimum and mountain bikes a slick 1.25-1.5 inch tire would be best. It’s time to Rally! 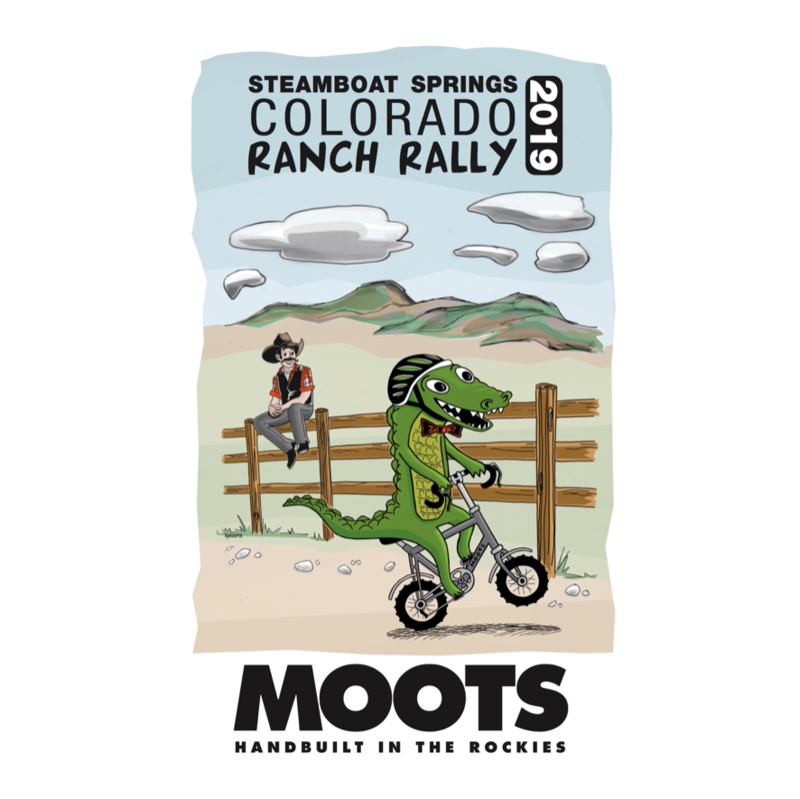 Back for its SIXTH year, we are gearing up for the Moots-Colorado Ranch Rally 2019. Limited to 200 riders we are planing for a great day of riding and raising money for the COMMUNITY AG ALLIANCE of Steamboat. 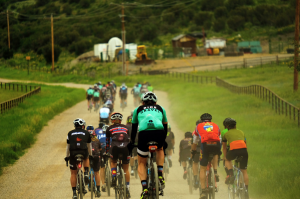 This fundraiser ride is an amazing way to see the roads less traveled around Steamboat, meet some new friends and challenge yourself along the way. Yes, we have opened this awesome day up to just a few more people so we don’t leave anyone out. Where the pavement ends and the fun begins. 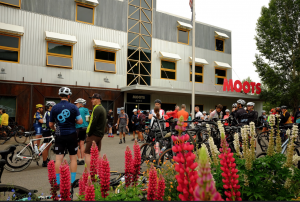 That evening we meet back up at the Moots building for factory tours, locally made “adult beverages”, tacos and the drawing for a MOOTS frame. Moots is partnering and supporting the Community Agriculture Alliance (CAA) to showcase the importance of the local ranches in our area. All proceeds from the event will go to CAA. 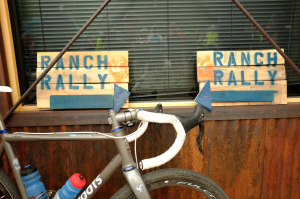 The Ranch Rally is based out of Moots World Headquarters.